This is your chance! 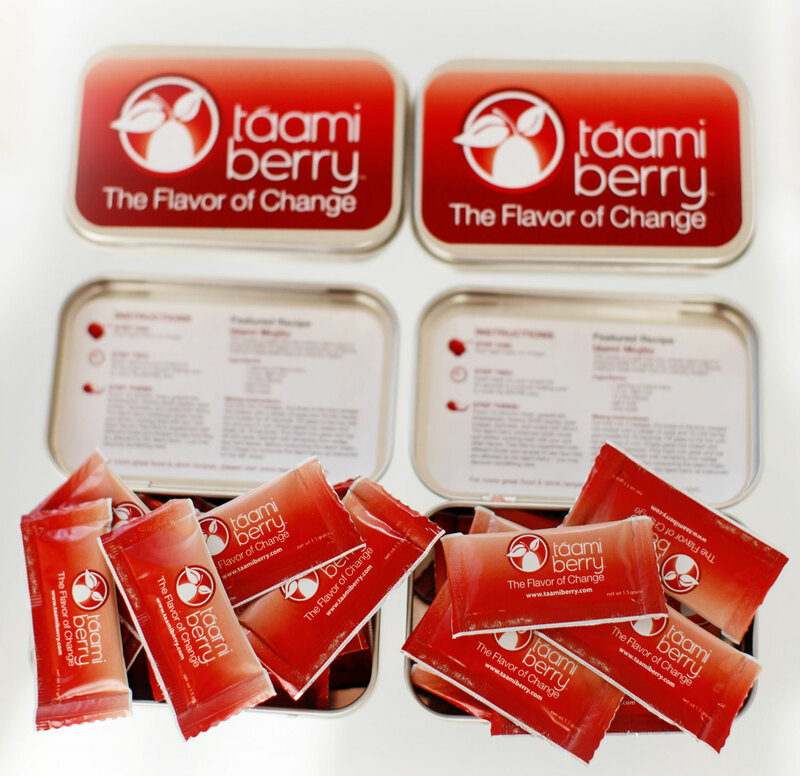 Try taami berry and experience the flavor of change for the lowest price anywhere. Includes 3 pixies and a travel tin. The Pixie Trial Pack comes with 3 of taami berry’s brand new signature pixies. 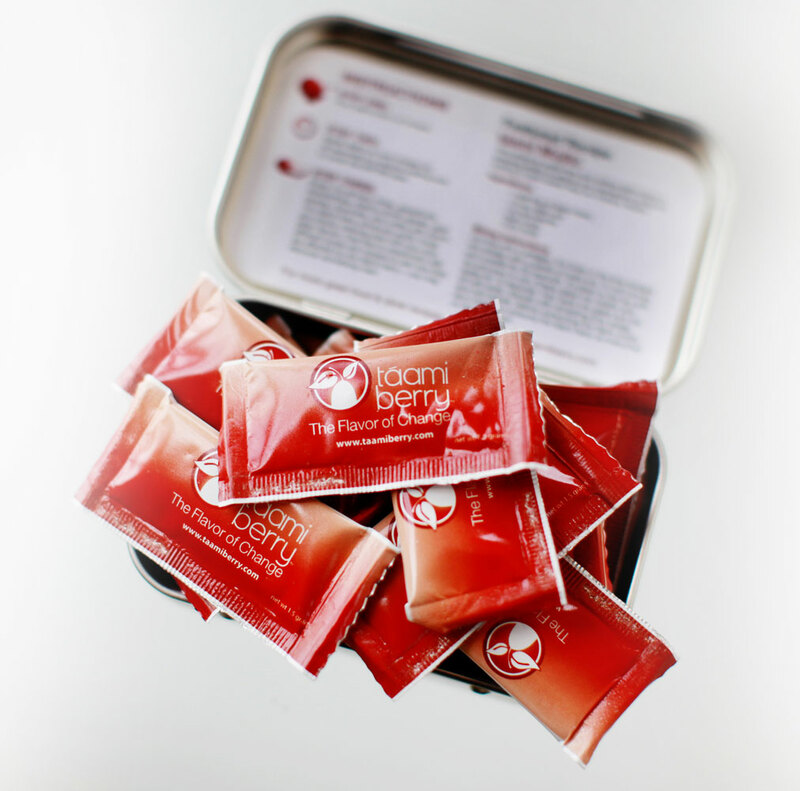 This is your opportunity to sample the taami berry and experience this incredible new product at the lowest price available anywhere. Each taami berry crushed pixie is comprised of 1.5 grams of pure taami berry mixed with powdered strawberry for an extra burst of flavor! 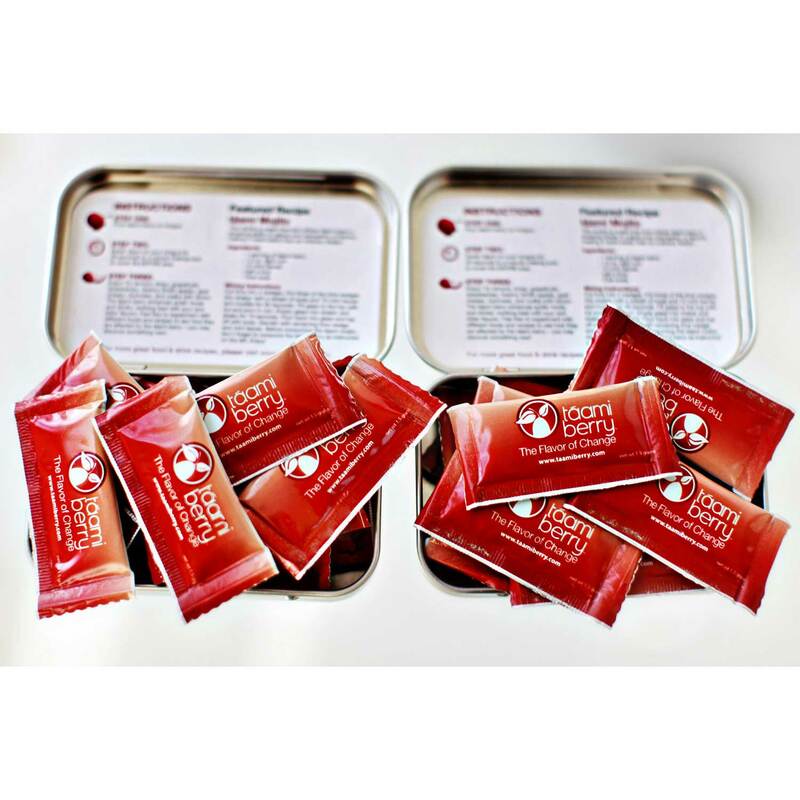 Order your Trial Pack today to experience the flavor of change and kick start your path to a delicious and healthy lifestyle. OUT OF STOCK: We are currently out of stock on both fresh frozen berries and pixies. 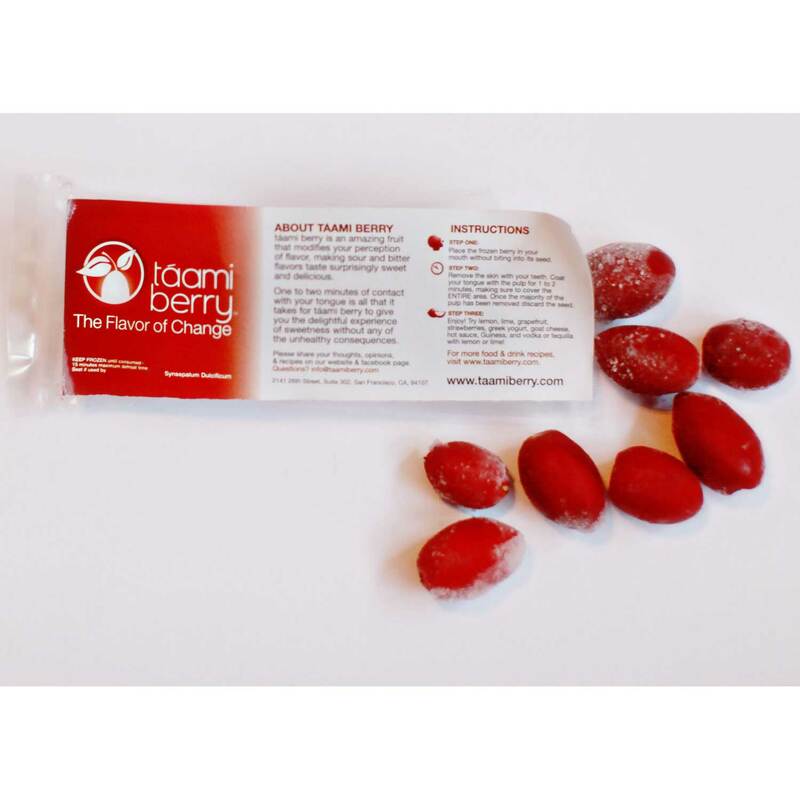 If you click the Buy Now button you will be redirected to a friend in the business who sells the tablet form of the taami/miracle berry. We will keep you posted in regards to our inventory as we progress. Thanks and we apologize for the inconvenience! Updating cart. You will be redirected to the check out page. This package is perfect for an individual to try out a new diet or for a group of friends to share on a night out! Includes 10 pixies and a travel tin. The Pixie Starter Pack comes with 10 of taami berry’s brand new signature pixies. 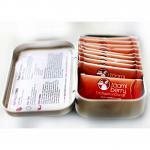 The Starter Pack is designed to meet your individual needs as well as allow you to share this with friends and family. Each taami berry crushed pixie is comprised of 1.5 grams of pure taami berry mixed with powdered strawberry for an extra burst of flavor! Order the Starter Pack today to experience the flavor of change with friends and family and kick start your path to a delicious and healthy lifestyle. This is your chance! 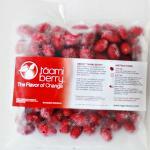 Try taami berry and experience the flavor of change for this low price. Includes 10 berries. 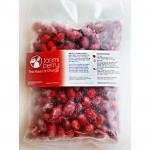 The Berry Starter Pack comes with 10 of our fresh frozen taami berries. 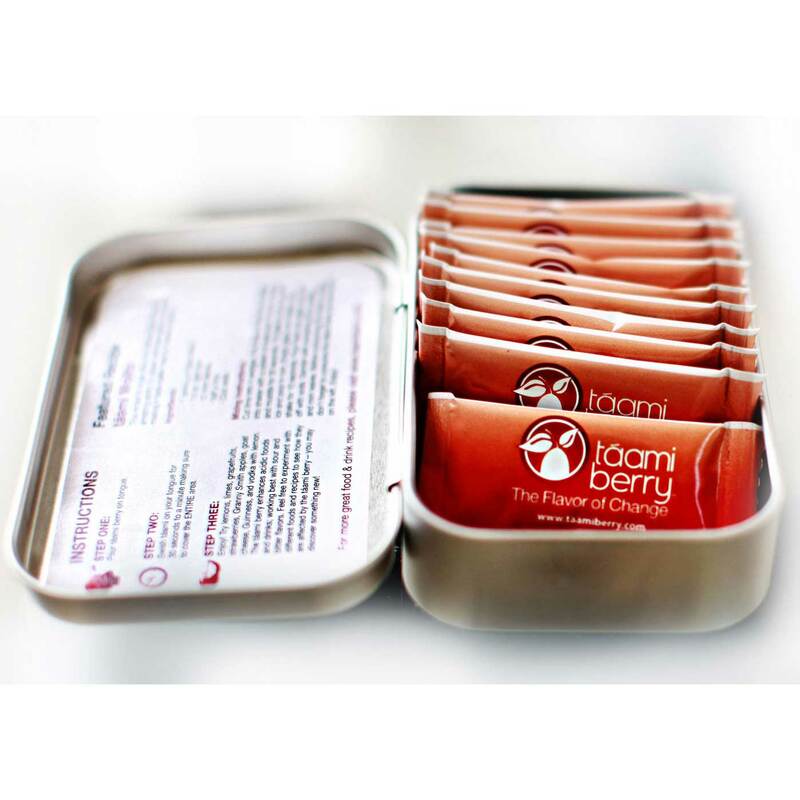 This is your opportunity to sample the taami berry and experience this incredible product at the lowest price available anywhere. 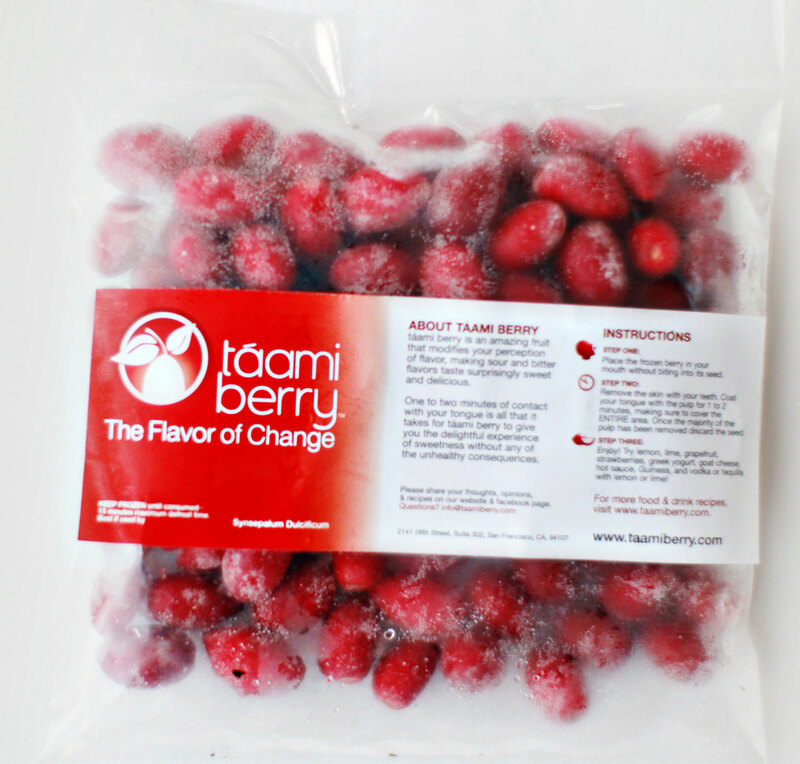 Each taami berry is sent directly from the farms in west Africa to our headquarters where we pack them in dry ice and send them off to your door! Order your Fresh Starter Pack today to experience the flavor of change and kick start your path to a delicious and healthy lifestyle. Use the Pixie Social Pack to host a get together with friends or set out on a commitment to healthy eating. Includes 25 pixies and a travel tin. The Social Pack comes with 25 of taami berry’s brand new signature pixies. The Social Pack is perfect for a get together with friends or a night out with a big group. This package is also a perfect way to embark on a new diet! Each taami berry crushed pixie is comprised of 1.5 grams of pure taami berry mixed with powdered strawberry for an extra burst of flavor! Order the Social Pack today and begin to plan your first get together or kick start your path to a delicious and healthy lifestyle. This package is perfect for an individual to try out a new diet or for a group of friends to share on a night out! Includes 25 berries. 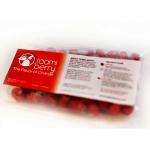 The Berry Social Pack comes with 25 of our fresh frozen taami berries. The Social Pack is perfect for a get together with friends or a night out with a big group. This package is also a perfect way to embark on a new diet! 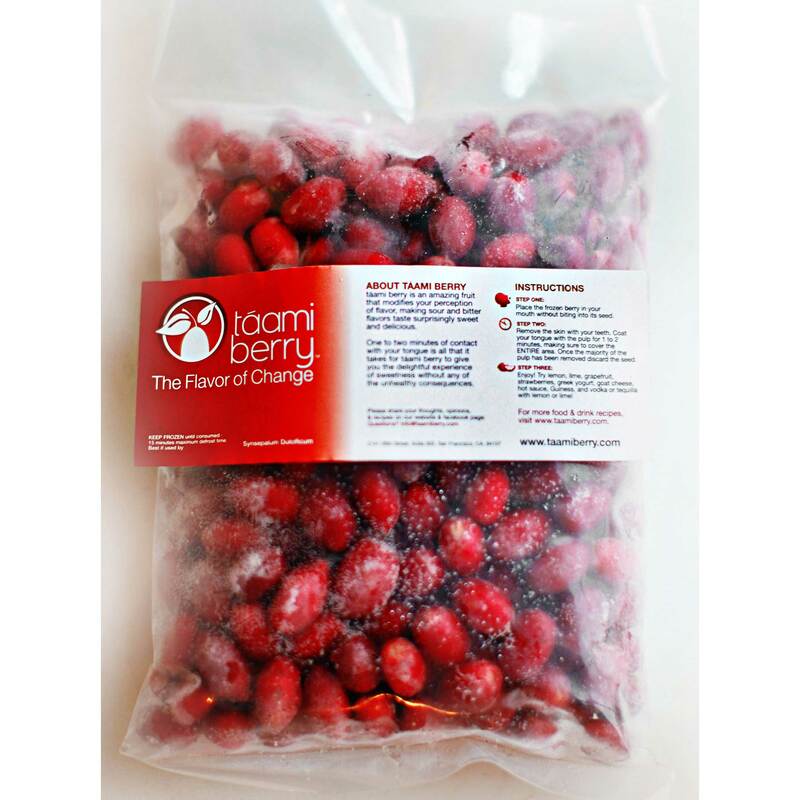 Each taami berry is sent directly from the farms in west Africa to our headquarters where we pack them in dry ice and send them off to your door! Order the Fresh Social Pack today and begin to plan your first get together or kick start your path to a delicious and healthy lifestyle. The Pixie Party Pack is all you need to throw your first party at a restaurant, bar, or club. This package is also perfect for a monthly pledge to the most flavorful diet of your life! Includes 50 pixies and a travel tin. The Pixie Party Pack comes with 50 of taami berry’s brand new signature pixies. This package is perfect for a anyone planning on throwing a party. These can be hosted both privately or in restaurants, bars and clubs. The Party Pack is also a great way to commit to a healthier lifestyle. Replace sugary desserts with healthier options without sacrificing taste. Each taami berry crushed pixie is comprised of 1.5 grams of pure taami berry mixed with powdered strawberry for an extra burst of flavor! Order the Party Pack today, plan your first party and kick start your pledge to a delicious and healthy lifestyle. The Fresh Party Pack is all you need to throw your first party at a restaurant, bar, or club. This package is also perfect for a monthly pledge to the most flavorful diet of your life! Includes 50 berries. 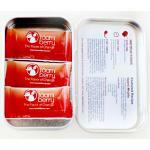 The Berry Party Pack comes with 50 fresh frozen taami berries. This package is perfect for a anyone planning on throwing a party. These can be hosted both privately or in restaurants, bars and clubs. The Fresh Party Pack is also a great way to commit to a healthier lifestyle. Replace sugary desserts with healthier options without sacrificing taste. 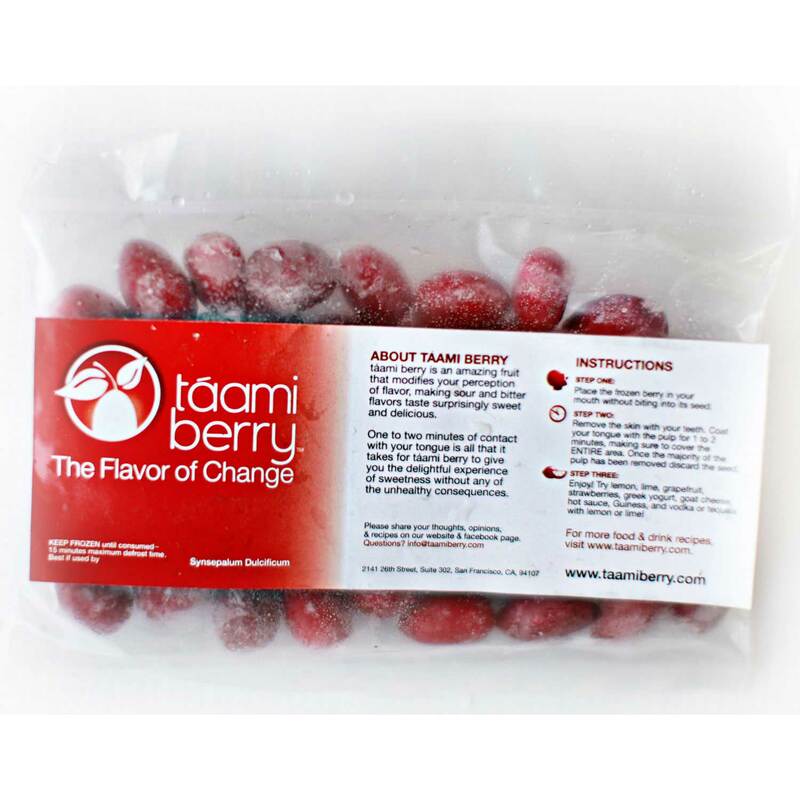 Each taami berry is sent directly from the farms in west Africa to our headquarters where we pack them in dry ice and send them off to your door! Order the Fresh Party Pack today, plan your first party and kick start your pledge to a delicious and healthy lifestyle. Planning a big event or multiple parties? Want to commit to cutting sugar and unhealthy sweeteners out of your life once and for all? Then this is the pack for you! Includes 100 pixies and a travel tin. 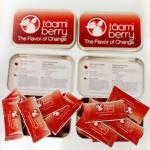 The Events and Commitment Pack comes with 100 of taami berry’s brand new signature pixies. This package is perfect for anyone planning a large event or multiple parties. The Events and Commitment Pack is also your opportunity to commit to cutting sugar, high fructose corn syrup and unhealthy sweeteners out of your life once and for all! Each taami berry crushed pixie is comprised of 1.5 grams of pure taami berry mixed with powdered strawberry for an extra burst of flavor! 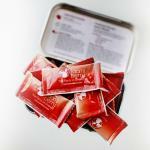 Order the Events and Commitment Pack today to get maximum value for your events and commitment to a healthy lifestyle. Planning a big event or multiple parties? Want to commit to cutting sugar and unhealthy sweeteners out of your life once and for all? Then this is the pack for you! Includes 100 berries. 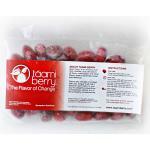 The Berry Events and Commitment Pack comes with 100 fresh frozen taami berries. This package is perfect for anyone planning a large event or multiple parties. The Fresh Events and Commitment Pack is also your opportunity to commit to cutting sugar, high fructose corn syrup and unhealthy sweeteners out of your life once and for all! 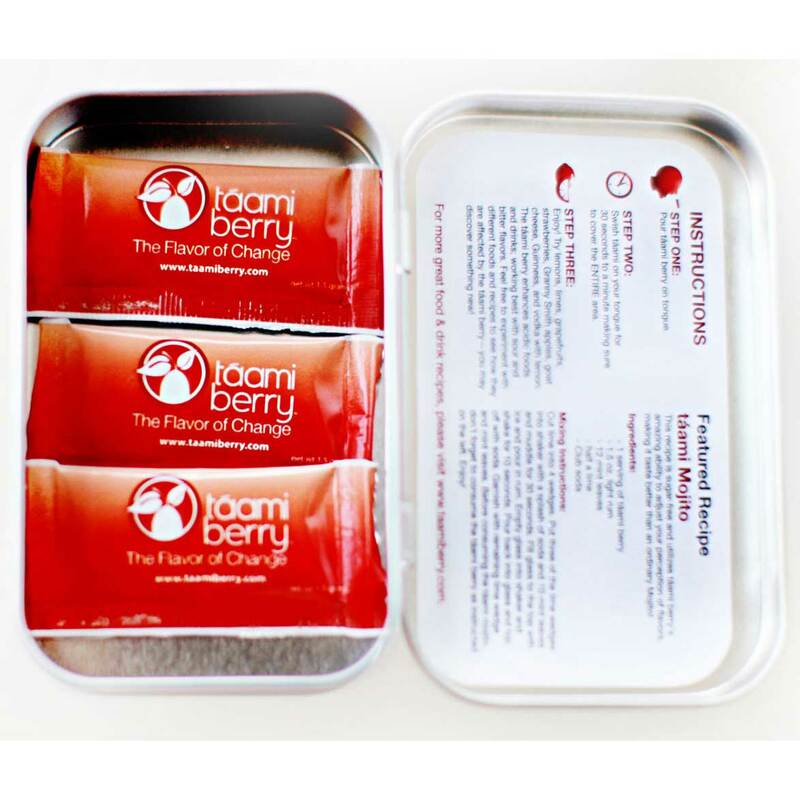 Each taami berry is sent directly from the farms in west Africa to our headquarters where we pack them in dry ice and send them off to your door! Order the Fresh Events and Commitment Pack today for your event and commitment to a healthy lifestyle. The Festival Pack is perfect for anyone that will be hosting a large event and is expecting large crowds. The Festival Pack is great for things like music festivals, concerts, and large bars or clubs! Includes 250 berries. The Festival Pack comes with 250 fresh frozen taami berries. This package is perfect for anyone planning that will be hosting a huge event and expects big crowds. Music festivals, concerts, big bars and clubs all warrant the Festival Pack! 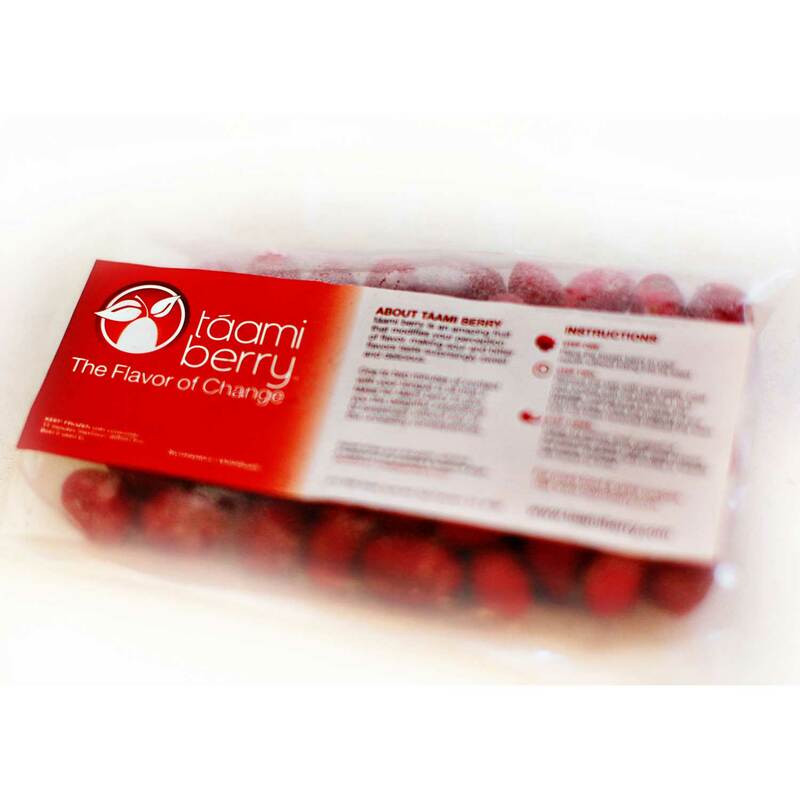 Each taami berry is sent directly from the farms in west Africa to our headquarters where we pack them in dry ice and send them off to your door! Order the Festival Pack today to save and throw the event of a lifetime!